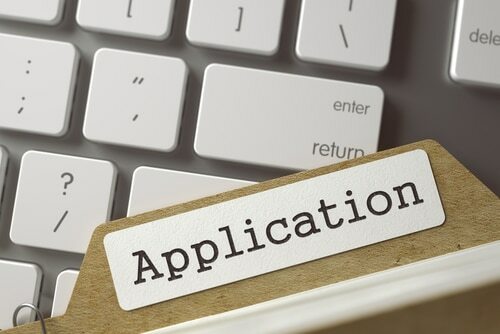 If you are interested in applying for a position within any one of the many departments within the Australian Public Service (APS) your application will always need to include your resume, as well as evidence that you meet the required selection criteria. It is essential that this information is presented as specified, complying strictly with requirements regarding length and format; this will vary depending on the position, seniority of the role and department. The best way to ensure that you are providing the most compelling and relevant examples in response to the statement of claims for the position you have in mind is to work with a professional resume writer who specialises in selection criteria. At Select Resumes our selection criteria writers specialise in statements addressing selection criteria for clients across all government departments. When considering how to respond to the statement of claims it is essential to include examples of your previous achievements which are the most relevant. Although it is tempting to try to include numerous examples it is better to focus on one or two examples and explain them fully using the STAR model (Situation, Task, Action, Result). The STAR model is the most effective way to respond to the statement of claims for any government position. Responding this way also allows you to prepare for the interview as the panel of interviewers will be looking for you to respond to questions using this same method. A professional selection criteria writer will ensure that your statement addressing responsibilities for the role you have in mind is written to most closely match your skills and experience to the requirements of the position. With specific industry knowledge and experience working within various government departments, Select Resume writers work with you to ensure you have the best possible chance of securing an interview. For an obligation-free quote contact us by sending the key selection criteria for the position you would like to apply for along with your contact details and we will get right back to you.